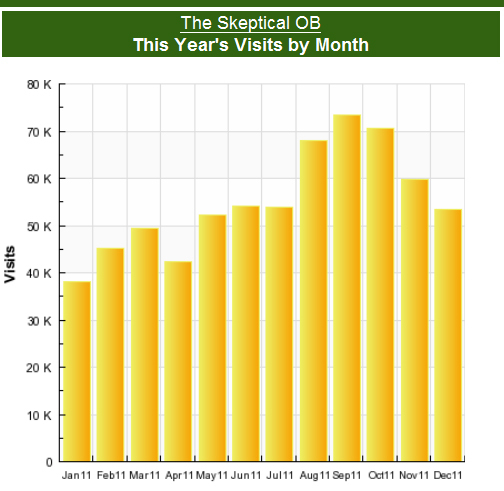 I am extremely grateful to the readers, and especially the commentors, who made 2011 the best year ever for the Skeptical OB. 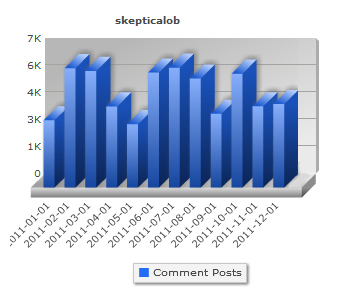 There were more than 650,000 visits to the blog and over 58,000 comments! 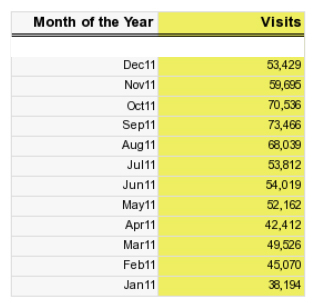 Thank you for a very good year. ← Can you be empowered by a normal bodily function?